I love the time between Thanksgiving and Christmas. 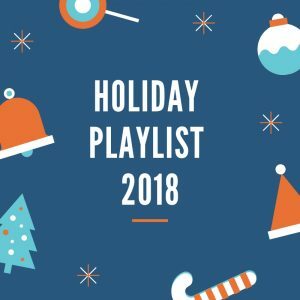 While it can be filled with lots of special events, extra cars on the road and crabby shoppers, it’s also the only time of the year when I can curl up in my softest, coziest blanket, sip a cup of hot cocoa, turn off all but the twinkly lights and relax while I enjoy some of my all-time favorite music. This year, the folks at Sugar Mountain PR have compiled a free list of new songs and perhaps new-to-you songs from 16 different children’s artists. Click here to take a listen. Maybe you’ll find a new favorite or two! “Rockin’ Around the Christmas Tree” – The Not-Its!